Gorgeous One Owner Supercrew 4x4 with a Clean Carfax! Loaded w/ the Sport Package with Console shifter. Twin Panel Moonroof, Navigation system, Rear Camera, 20" wheels, Trailer Tow package, Tailgate Step, etc. Don't miss this truck at this price! Heated seats and loaded with the extras! 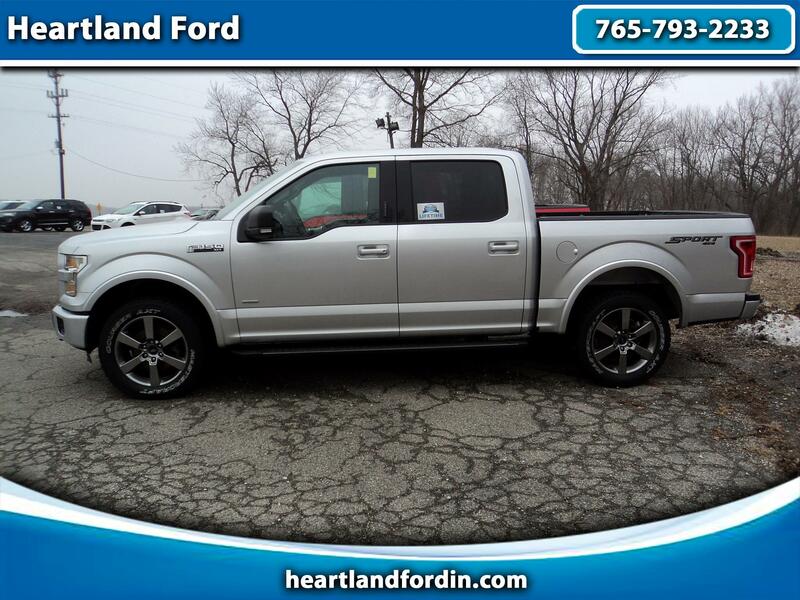 Also includes our exclusive Heartland Ford Lifetime Limited Powertrain Warranty for as long as you own the truck!! Come see us today!